A lot has changed in medicine since the first human organ — a kidney — was successfully transplanted into another human in 1954. But one part of the transplant process that hasn't changed much since then is how the organ is delivered from donor to recipient. Basically, organs still travel via cooler. An organ is first removed from the donor and flushed with a salty preservative solution. It’s then put on ice and sent to a hospital where the recipient is waiting. “The technology that’s currently widely in use has really been in place for close to 50 years now,” says Dr. David Klassen, chief medical officer of the United Network for Organ Sharing, the private non-profit that manages the organ transplant system in the United States. But that standard is about to change. New devices make it possible to keep donor organs in a functioning state at body temperature while they’re being transported. The devices can monitor an organ’s health more closely before it’s transplanted, which means doctors can better predict whether an organ will function properly in its new host. The device uses a technology called ex vivo warm perfusion that allows donated organs to stay outside of a human body for longer periods of time, so they can be sent farther distances to waiting recipients. “The time constraints imposed by organ preservation are a fundamental limitation in the current organ allocation system,” Klassen says. Related: Self-Driving Cars Will Create an Organ Shortage — Can Science Meet the Demand? 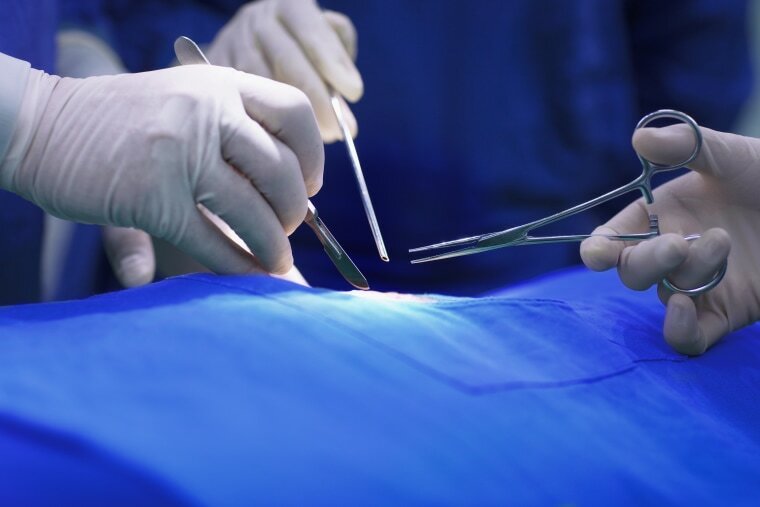 Organs start to deteriorate as soon as they’re removed — so when they’re shipped cold, after a certain amount of time they are no longer viable. Kidneys can last up to 36 hours on ice, but hearts and lungs can only be kept out of the body for about four to six hours. “You typically cannot send a heart from Los Angeles to New York,” Klassen says. The devices are already being used in Europe, Canada, Australia, and elsewhere for kidney, heart, lung, and liver transplants. And TransMedics' Organ Care System for lung transplants — the first device of this kind — is currently up for FDA approval in the U.S. The Organ Care System — the so-called “beating heart in a box” — works by pumping a donor organ with warm, oxygenated, and nutrient-enriched blood. The carbon fiber system is about waist-high and the whole thing sits on a four-wheeled cart for easy transport. It’s equipped with an oxygen tank, supply of blood, batteries, and special electric and mechanical equipment to monitor the organ, as well as a sterile plastic box that houses the donor organ during delivery, keeping it at the right temperature and humidity levels. The Organ Care System has a blood supply that keeps the organ viable during transport.TransMedics, Inc.
Because the organs are functioning during transport, doctors can monitor the organs — and in some cases make them healthier, Hassanein adds. Antibiotics can be delivered to an organ to prevent or treat an infection. Clinicians can inflate sections of a donor lung that have collapsed. More than 815 successful human organ transplants have been performed using TransMedics perfusion devices so far in other countries. And the company is currently sponsoring five U.S. clinical trials for its devices and is developing a perfusion device for kidney transplants. Several international companies, including OrganOx, XVIVO Perfusion, and Organ Assist are making warm organ storage devices abroad. Here in the U.S., Lung Bioengineering in Silver Spring, Md. is developing similar devices. And Revai, a New Haven, Conn.- based company founded by scientists from Yale University’s School of Medicine and School of Engineering and Applied Sciences, is using warm perfusion technology to develop a transport device for small intestines. “We’re seeing this technology transform the entire field as we speak,” Hassanein says. There’s not enough data yet to quantify exactly how many more organs these devices will help be transplanted in the near future, but Hassanein suspects it could as much as double or triple the number of successful procedures.